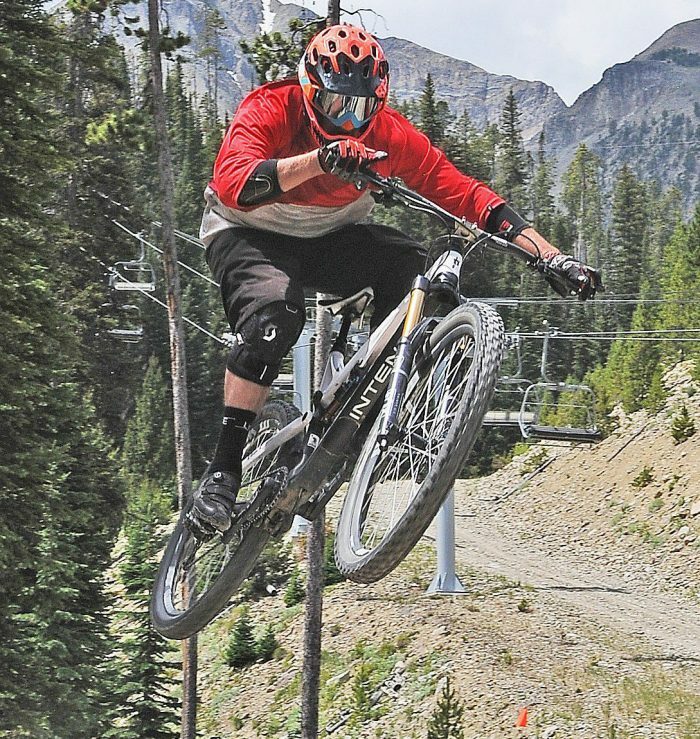 If you are sweltering in the summer heat, maybe a cruise down one of Big Sky Resort’s many mountain bike trails is just the ticket to cool you off. The ski area’s summer conversion to bicycles has gotten a boost in the past few years with new trails that cater to newbies and experts. With a lift pass you can ride up and coast downhill, getting all of the thrills of a youngster on a bike again. Or bring your own bike and take off on one of the many cross country trails. To read more about the opportunities, check out my story in this week’s Montana Untamed section at http://bgz.tt/dit0l.